Your support helps sustain arts and culture in the Downriver area and ensures we remain a destination for artists and the arts for years to come. We have many ways to support the DCA. YES! I want to contribute to the Downriver Council for the Arts in support of its mission, programs and future development. Click on the image to see our annual appeal letter. You can donate by mailing in your gift or by clicking on the Paypal Giving Fund below. You can donate to the Downriver Council for the Arts at any time by clicking here. Your donation will be made to PayPal Giving Fund, a 501(c)(3) charity. After you donate, you’ll get your PayPal Giving Fund tax receipt by email. The charity you recommend typically will receive the funds within 15-45 days of your original donation. A Downriver Council for the Arts membership is a way to ensure the DCA has a significant role in the cultural wealth of our community. You will be making a statement that you want to be a part of the vitality of the arts in your community. We thank you for considering membership and are happy to extend the following benefits to you as a token of our gratitude for your support. There's more! Download the brochure for complete info. For your convenience, you can purchase or renew your DCA membership online. Membership is valid for one year. Join today! To purchase online, click the Membership button below. You will be prompted to fill out and submit the form, then the payment button will pop-up where you can securely submit your payment. Please tell us any other important information - like is this a gift membership? The DCA could not operate without the support and dedication of community volunteers. Whether you have an artistic talent that you would like to share, or would just like to get involved, volunteering with the DCA is the perfect opportunity to give back to the community while enjoying and supporting the arts. Find out how you can help the DCA succeed by contacting the DCA via email at dc4arts@downriverarts.org (subject line Volunteer) . Supporting the arts is a big job! Our work is organized into several committees made up of dedicated volunteers who bring their skills and enthusiasm to their teams. A few committees to mention are Gallery, Development, Fundraising, Partnership, and Events. We’re always looking for new volunteers, so please let us know if you’re interested in learning more about our committees. The DCA’s Gallery Committee volunteers possess a love and appreciation of art, a flexible attitude, and a winning personality, all of which increases the success of our exhibit space. The committee is open to anyone interested in promoting the arts by their active participation. If you would like to help out, please click here to read the types of responsibilities our Gallery Committee handles, then send us email. We love to provide opportunities for personal growth and a chance to gain experience. Community service is a great way to help others, as well give you valuable skills and experiences. The DCA can also equate internships with exchanged hours worked for university credit. We would be happy to make arrangements to accommodate this. Please contact the DCA via the form button below or visit VolunteerMatch to see specific descriptions. We also put internship opportunities on Handshake for local colleges. Does your employer have a matching monetary gift program? Many companies will double your monetary gift to the DCA. Your employer may also allow you time off to volunteer at a nonprofit organization. Please check with your human resources department to see if these options are available to you. Your financial support shows you recognize that the nonprofit arts and culture industry is an economic driver in the Downriver area. Please contact the DCA to see how you can help. We also have many opportunities for your group to volunteer. A business membership offers your company discounts on renting the arts center. We can also organize special retreats and meetings centered around the arts. Thank you! We will contact you shortly. Please follow us on Facebook, Instagram or Twitter @dc4arts! Did you know you can support the Downriver Council for the Arts just by shopping at Kroger? 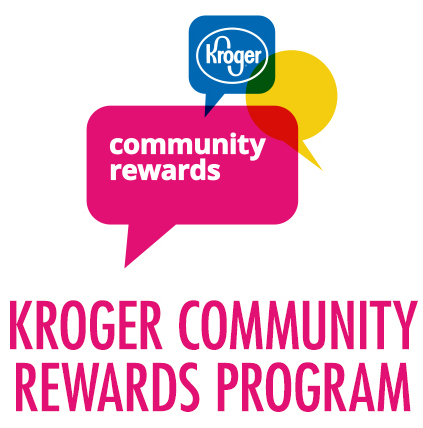 It’s easy when you enroll in Kroger Community Rewards®! Kroger will contribute a portion of your purchases to the DCA... at no cost to you. To get started, sign up with your Plus Card, and select a local organization you wish to support. Once you’re enrolled, you’ll earn rewards for your chosen organization every time you shop and use your Plus Card! Sign into your Kroger Plus card account using the number on the back of your card. 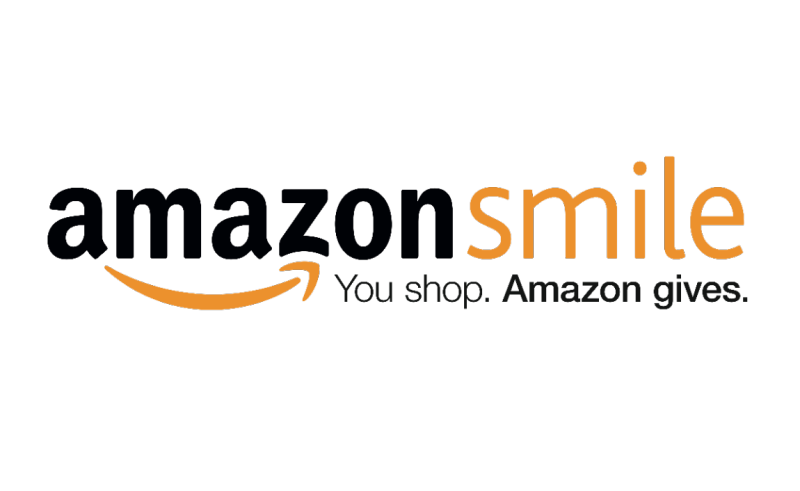 If you shop on Amazon, they will donate 0.5% of your eligible purchases to the Downriver Council for the Arts! How does eBay for Charity work?eBay for Charity has partnered with the PayPal Giving Fund to make it easy for sellers to donate 10% to 100% (or as low as 1% for eBay Motors vehicles) of your item's final sale price to a certified charity. It's as easy as 1 - 2 - 3! SELECT CHARITY - Seller picks the charity and the donation percentage when listing an item. SELL & SHIP - Item sells. Buyer pays full amount to seller. Seller ships item to the buyer. DONATE - After the transaction is complete (approx 21 days), PayPal Giving Fund will automatically collect the donation from the seller’s PayPal account*. Once a month PayPal Giving Fund will combine and deliver 100% of all donations collected for that charity.